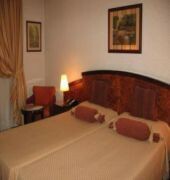 Comfortable hotel in the heart of Andorra. 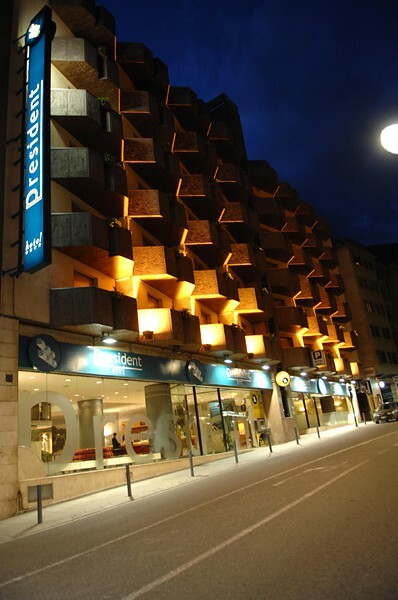 The President is a modern and elegant hotel which offers to its guests an unforgettable time in Andorra. 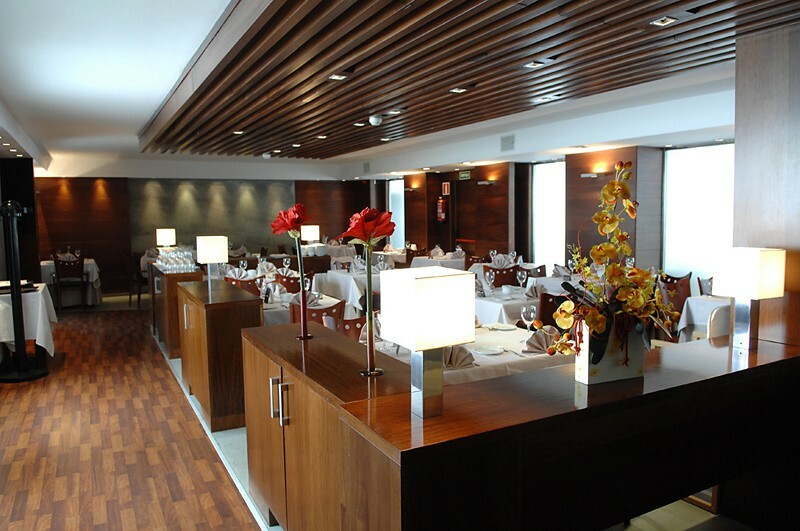 It is located in the full center of Andorra la Vella, surrounded by the best shops and restaurants of the city. 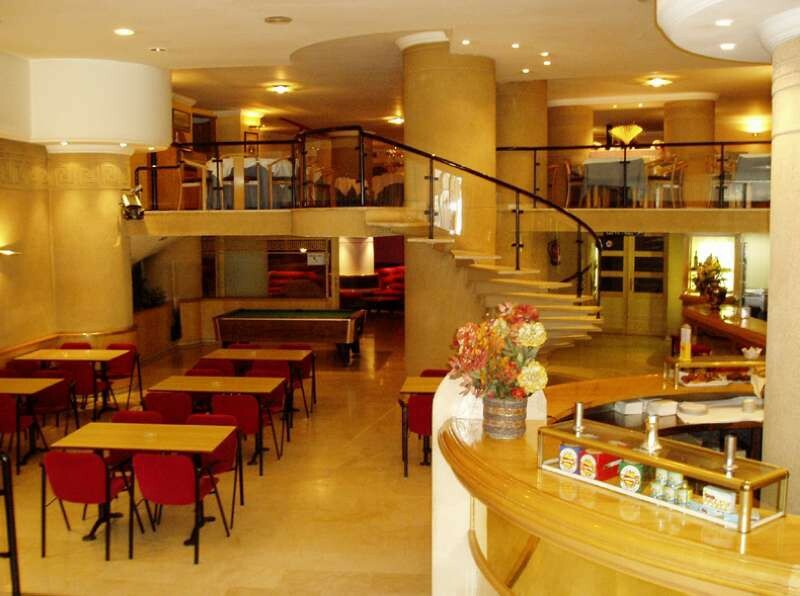 The President Hotel offers 100 comfortable and large rooms where a cared lighting and decoration submerge the client into an atmosphere of full relaxation and contentment. All of them dispose of modern equipments such as satellite dish TV, telephone, and mini bar and complete Bathroom. Among the modern facilities of the hotel, stand out a restaurant, elegant social lounges, recreational room and a big playing room for the kids. 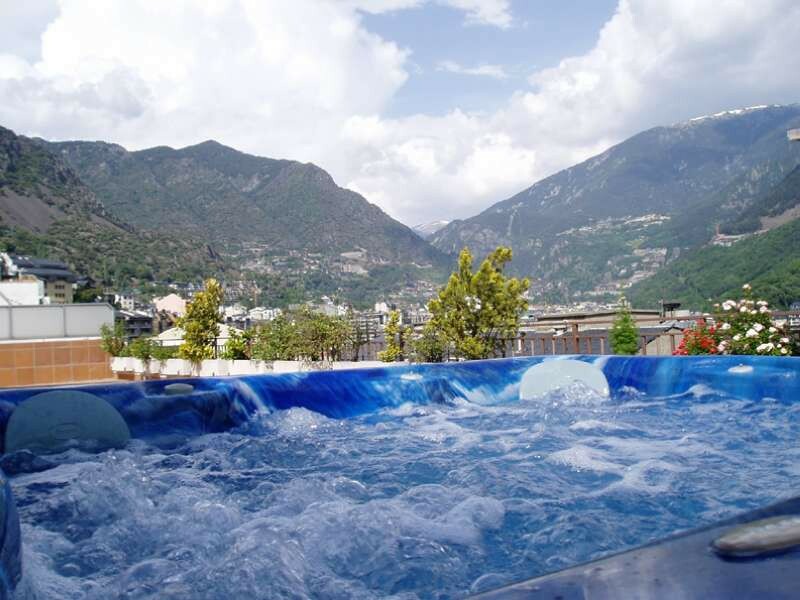 But no doubt that the best in this magnificent hotel are its indoor and outdoor Jacuzzis with views toward the mountain, its swimming pool and its sauna, ideal to have a rest after a skiing day in the famous resorts from the Pyrenees Land. Notice: The hotel disposes of ski guard and indoor car park.